Free-play online poker provider Zynga has put its headquarters in San Francisco, California, up for sale as it continues to downsize following a failed attempt to expand into real-money gaming. Despite leading second-placed operator PokerStars in terms of play-money customers by a ratio larger than two-to-one, Zynga has failed to successfully convert this dominance into real-money gaming even after launching in the UK as a skin on the PartyGaming network in 2013. “Our long-term vision is to offer our players the next generation of real-money games on multiple platforms in regulated markets worldwide,” wrote Barry Cottle, Chief Executive Officer for Zynga, at the time. However, this plan never really came to fruition and the American company abandoned its real-money project early last year in order to return to its roots as a provider of free-play games. 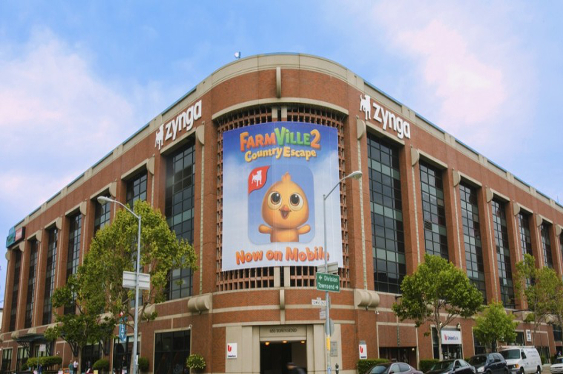 According to a recent report from Martyn Hannah at eGaming Review North America, the past few months has seen Zynga steadily decrease the size of its workforce with the sale of its San Francisco property a continuation of this process. In the wake of its previous failure, Hannah declared that Zynga is now attempting to transition its business to a more mobile-focused free-play model.